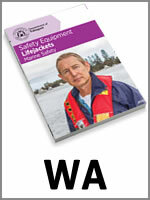 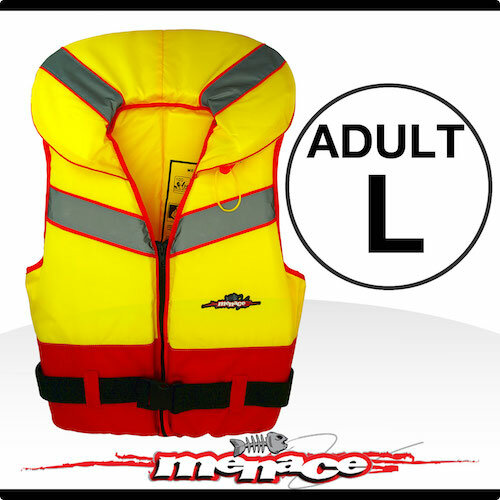 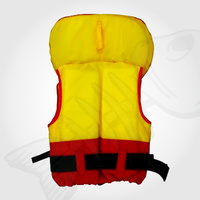 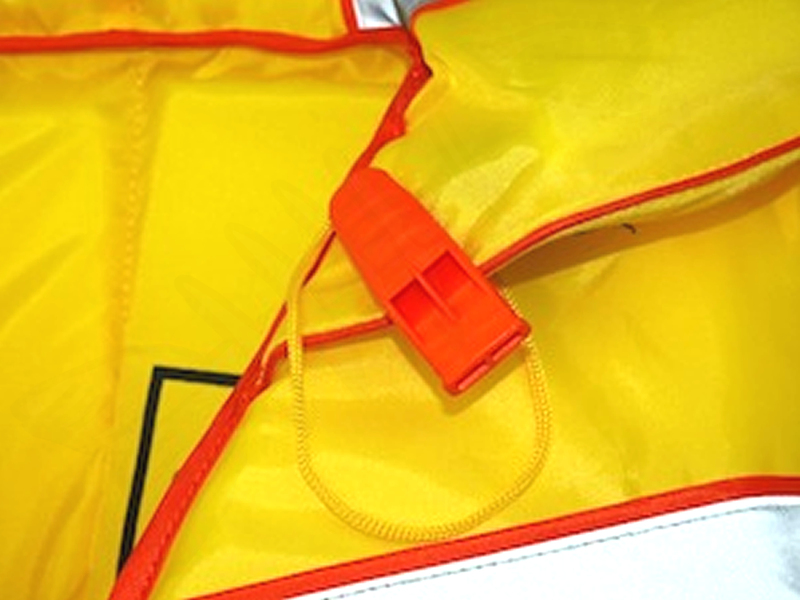 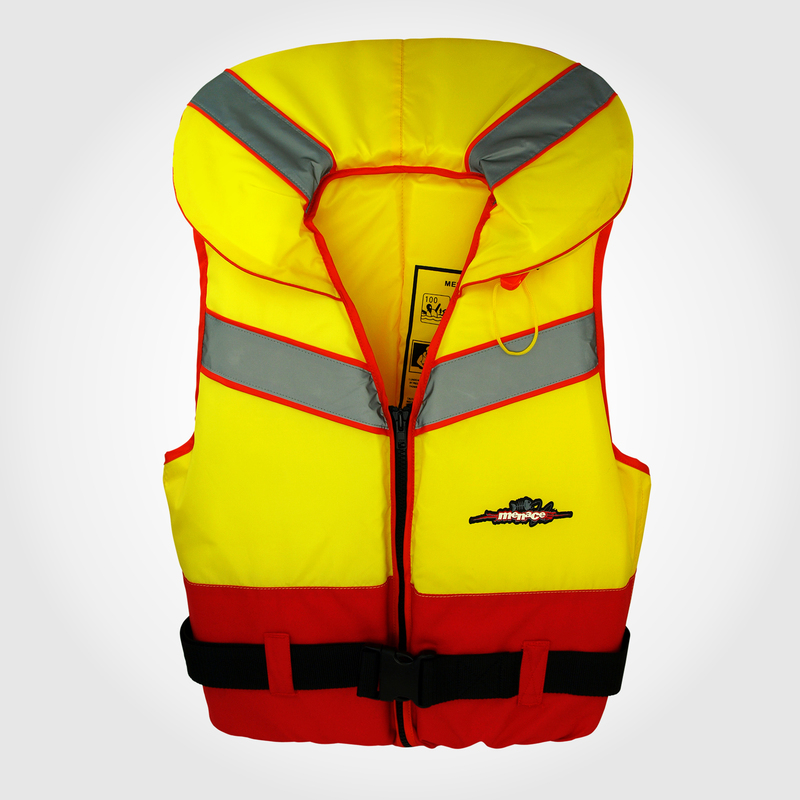 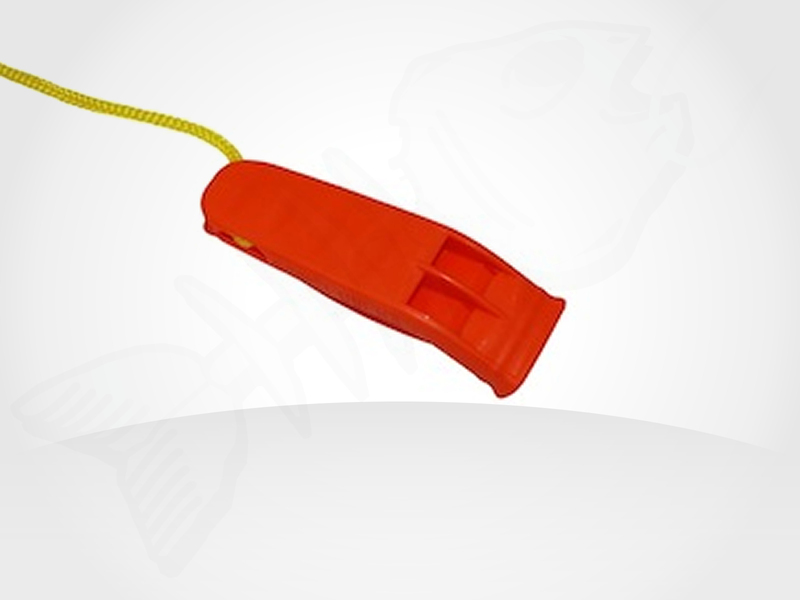 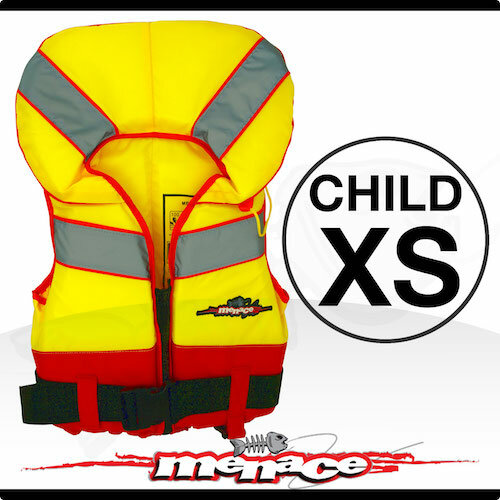 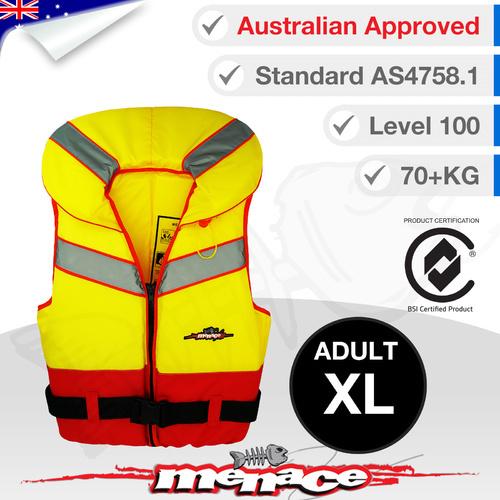 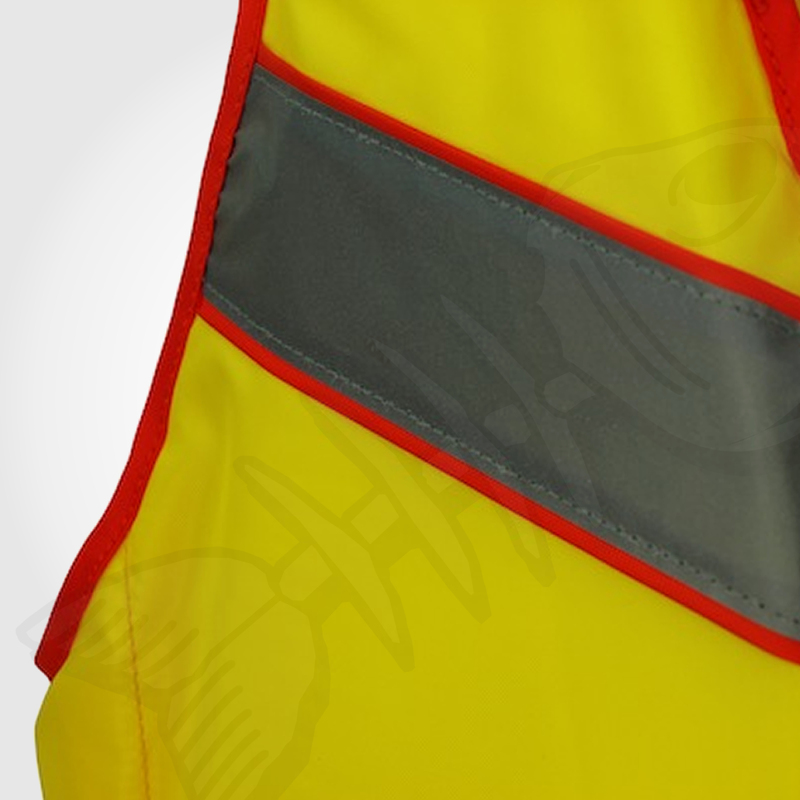 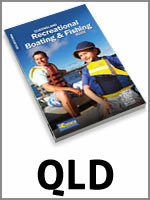 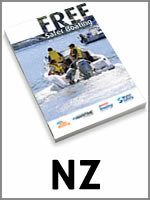 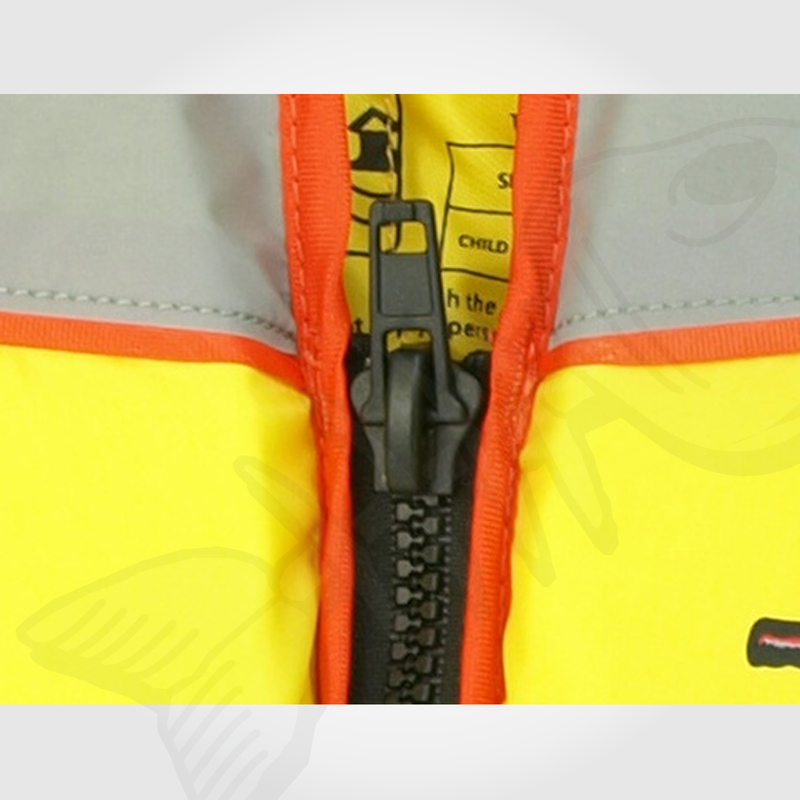 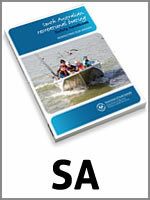 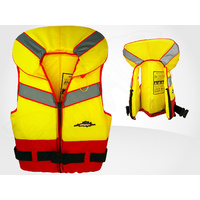 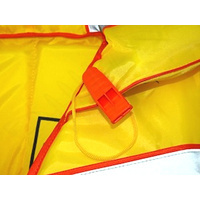 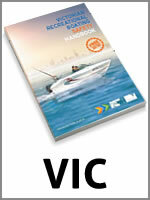 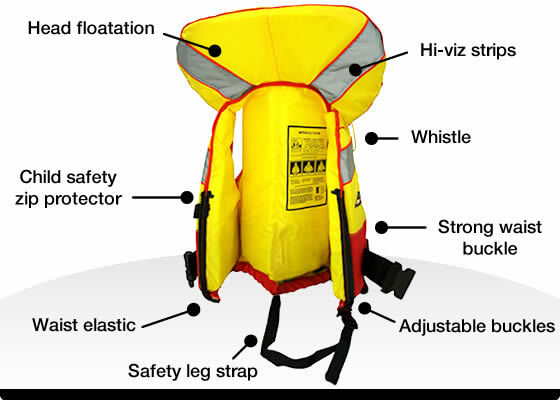 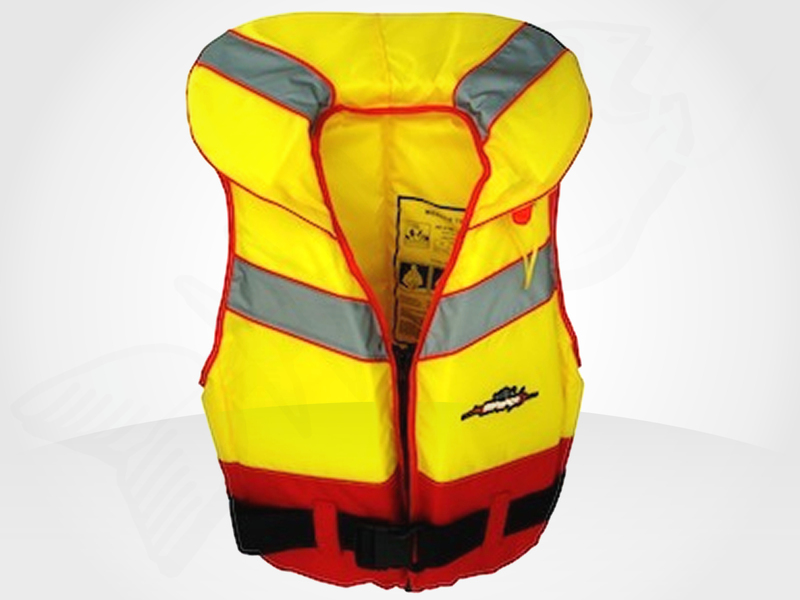 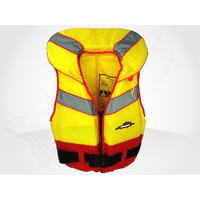 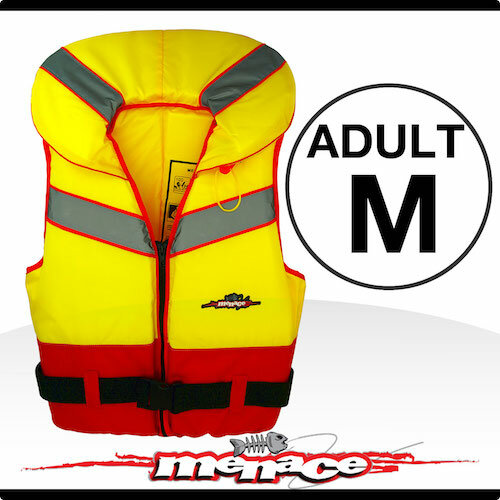 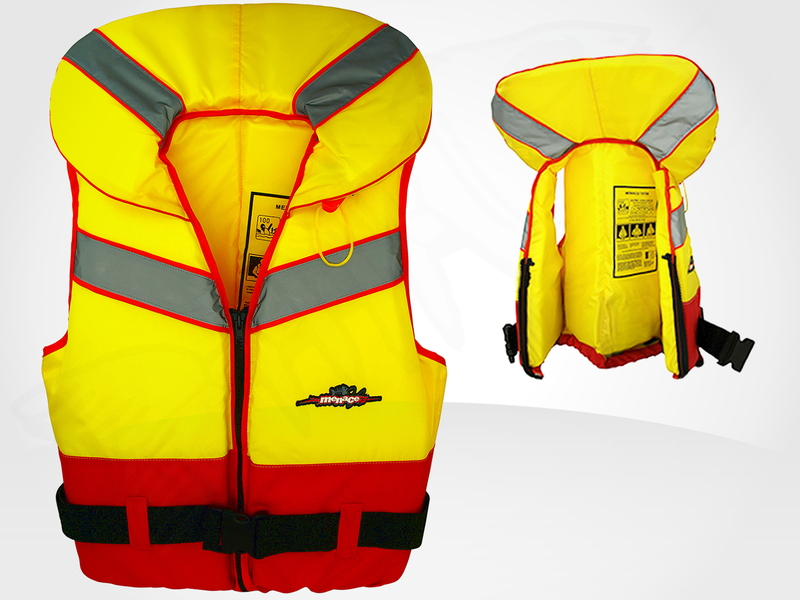 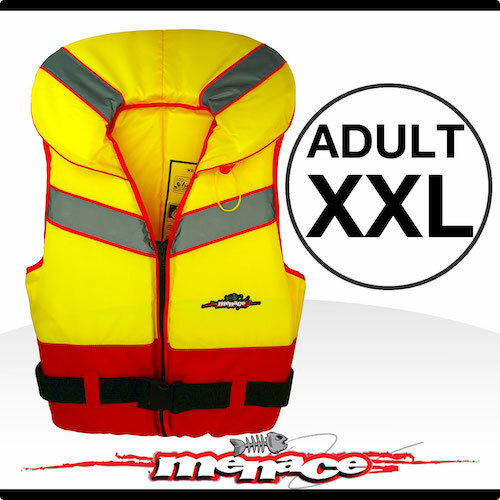 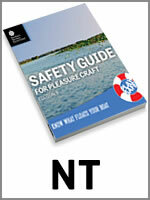 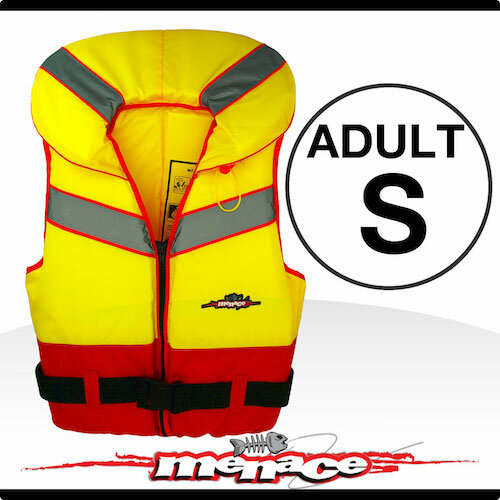 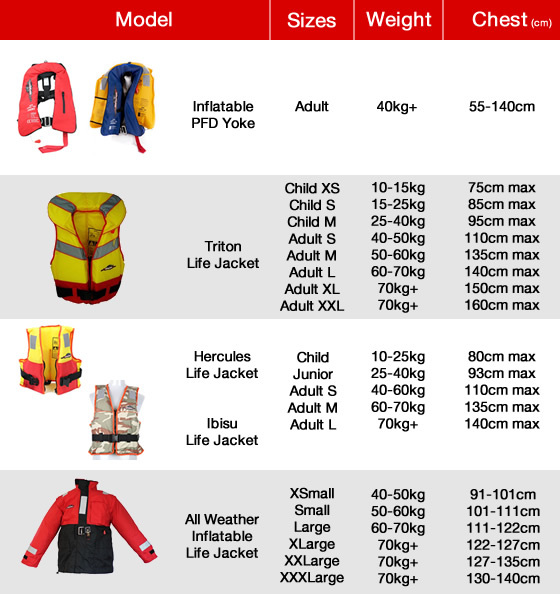 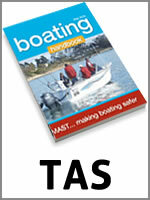 I ordered 4 XL life jackets from Menace marine and the information provided by them was excellent, they confirmed by email that the order was received then despatched and the delivery time was amazing. 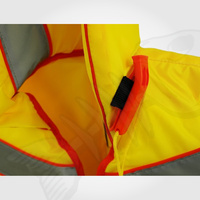 The products arrived three days ahead of the forecast delivery date. 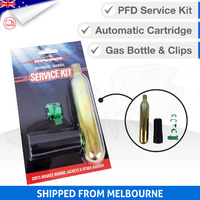 Very impressed with the service and commitment of this company. 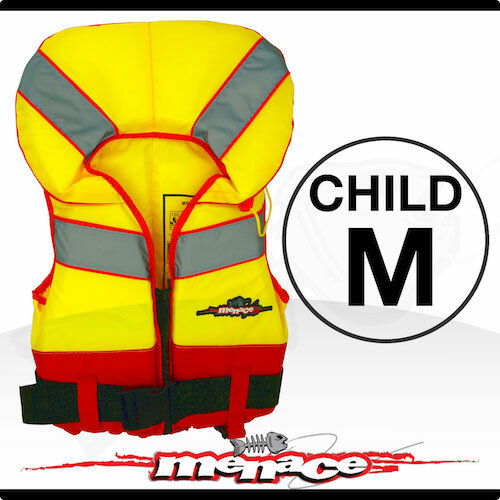 My experience with Menace was good. 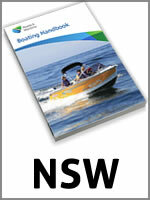 The life jacket arrived in good shape and was delivered in record time. I will shop again.